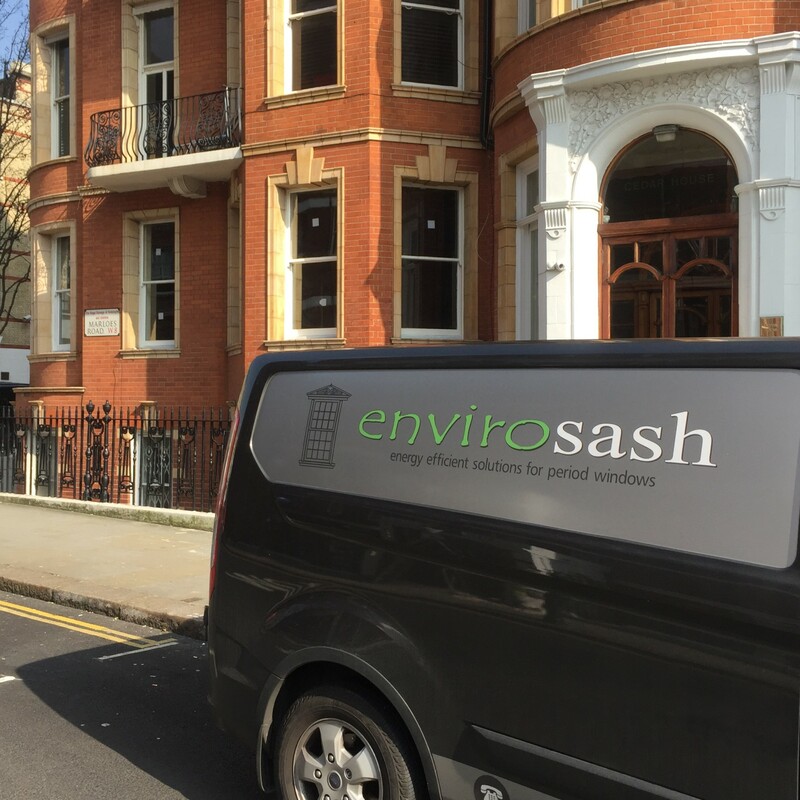 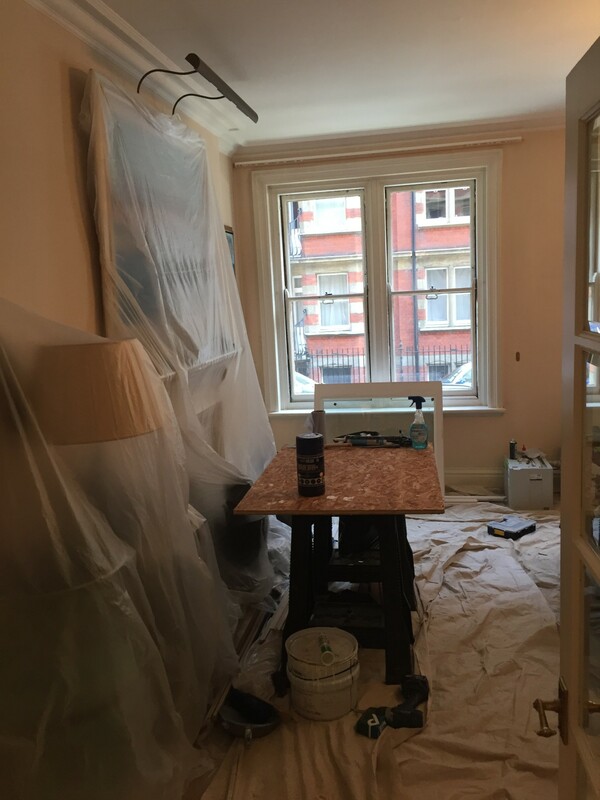 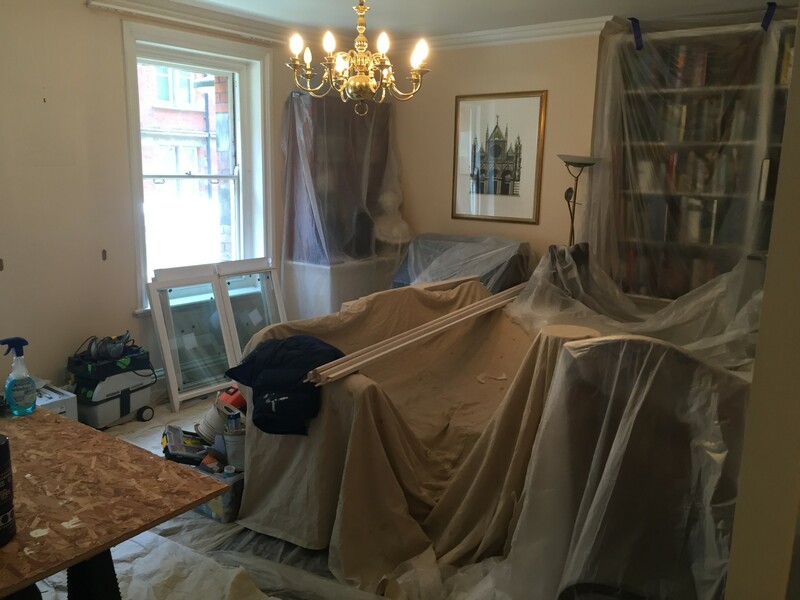 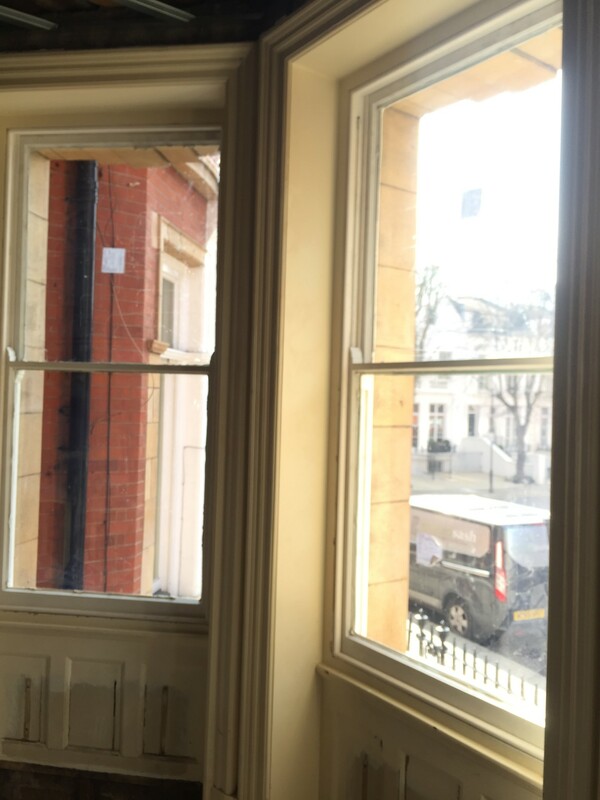 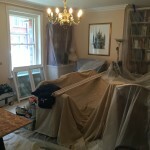 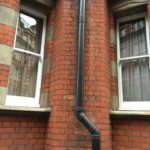 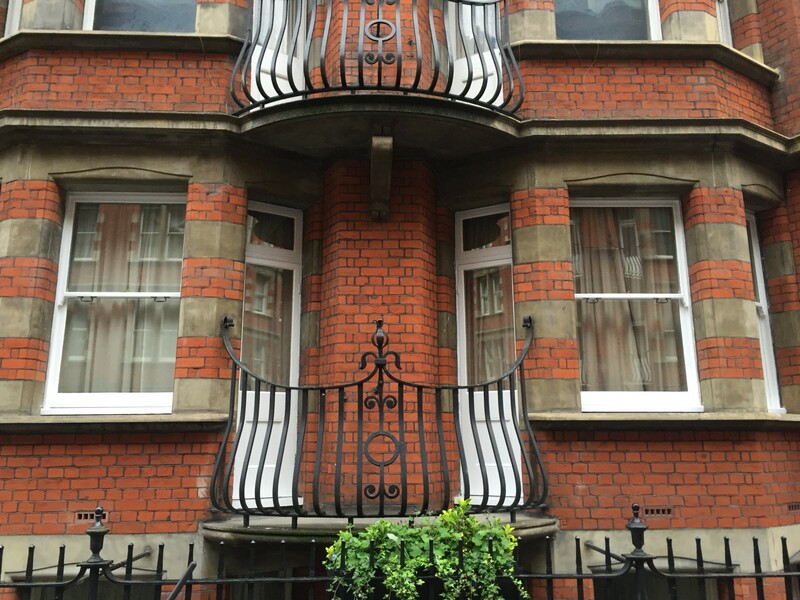 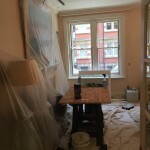 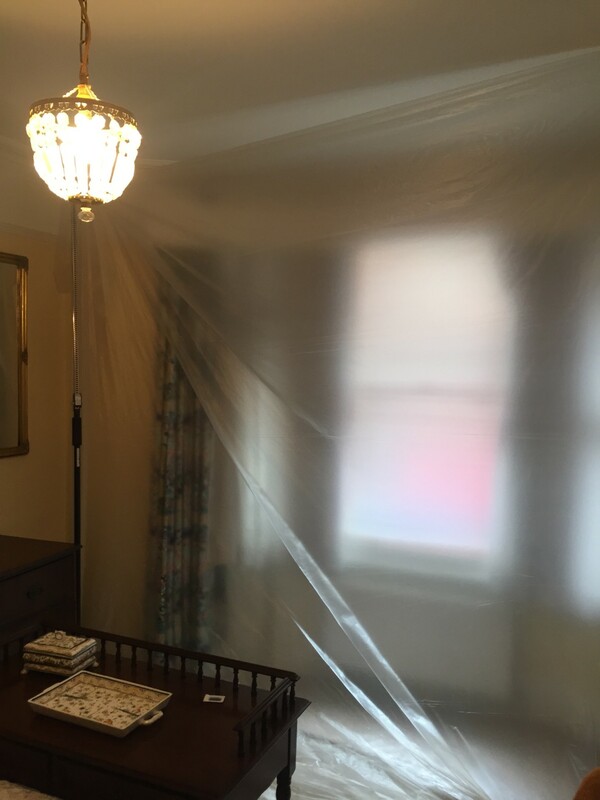 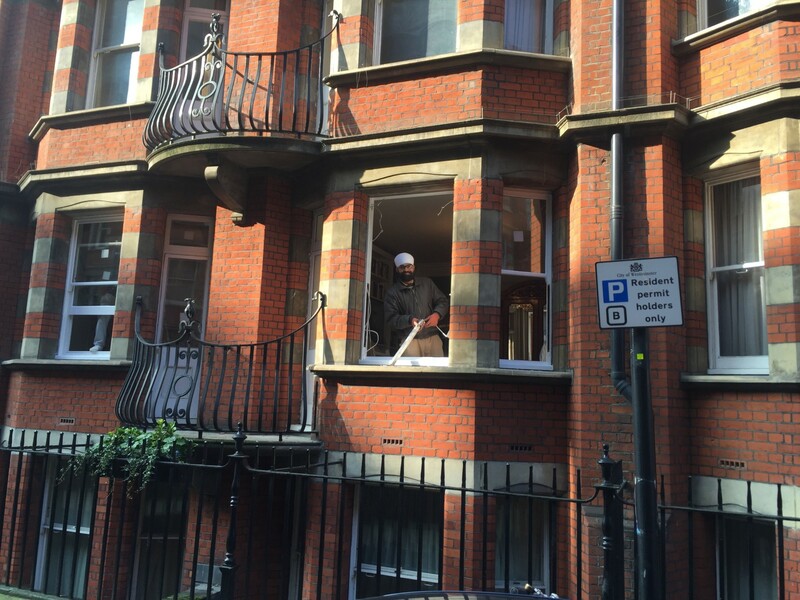 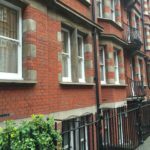 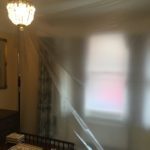 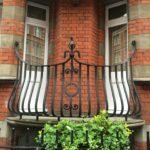 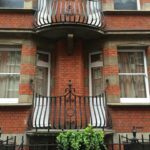 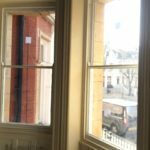 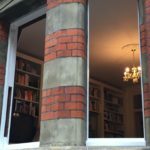 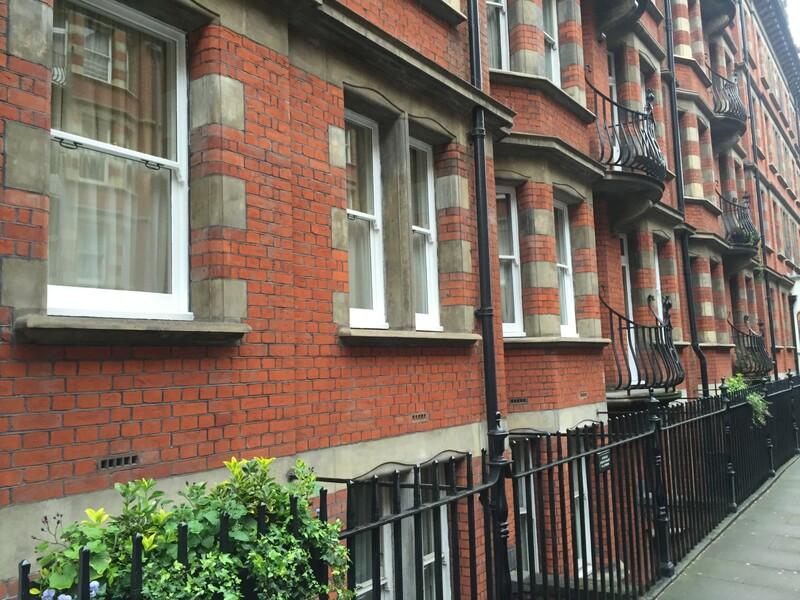 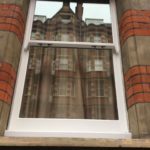 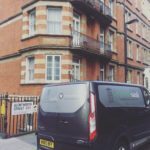 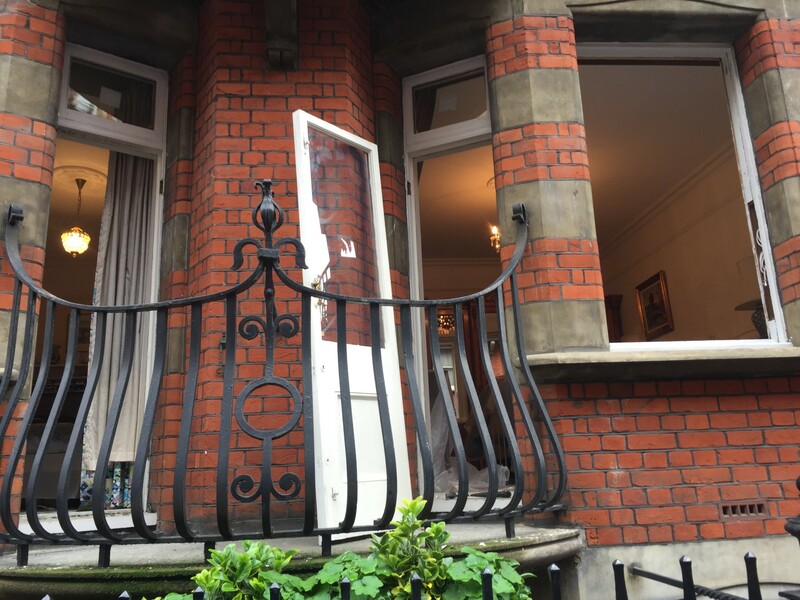 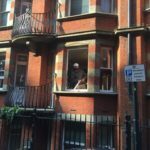 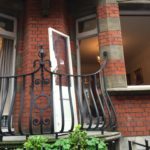 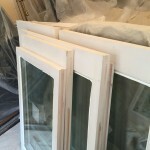 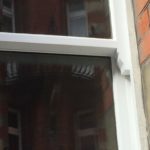 This project consisted of the customers old sash windows being removed and replaced with new slim double glazed sash windows into their existing box frames. 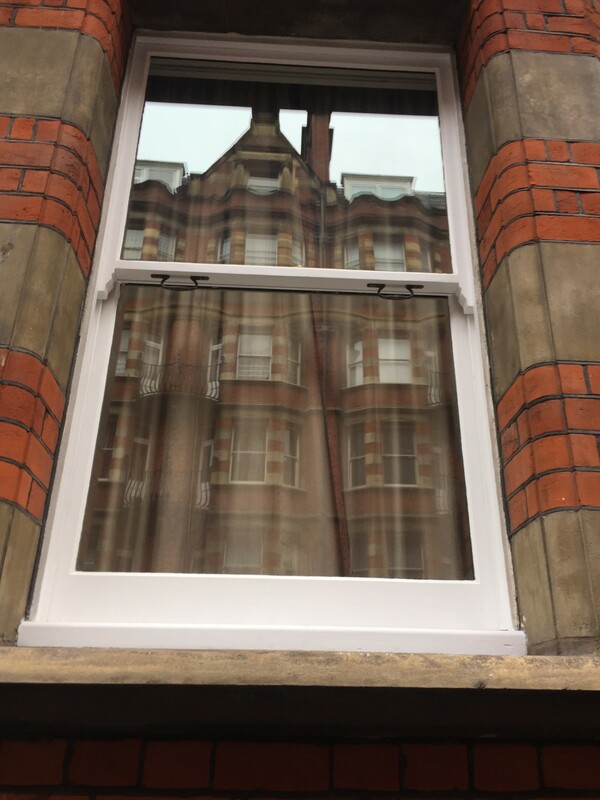 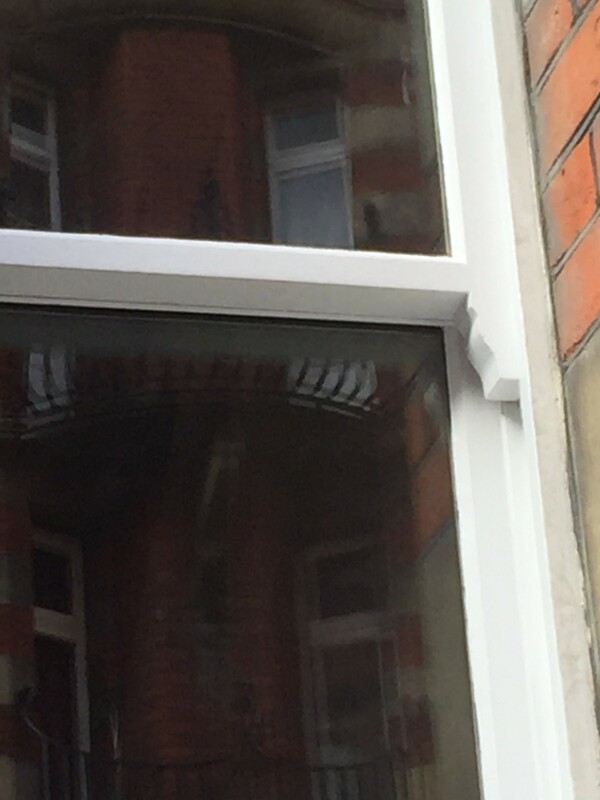 Sound reduction slim double glazing was installed. 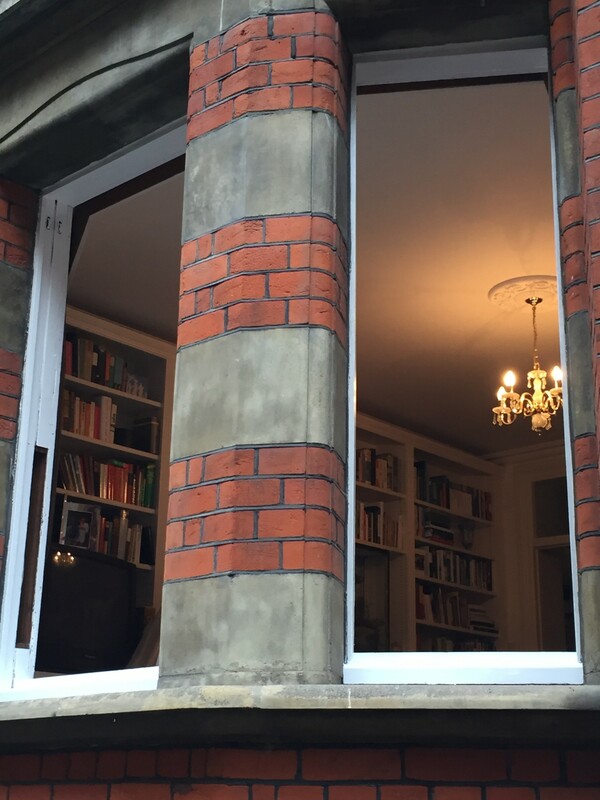 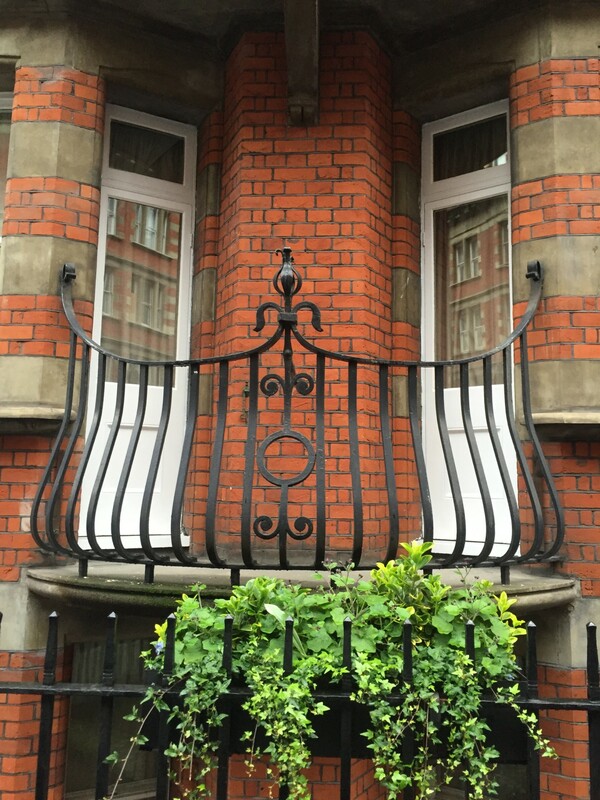 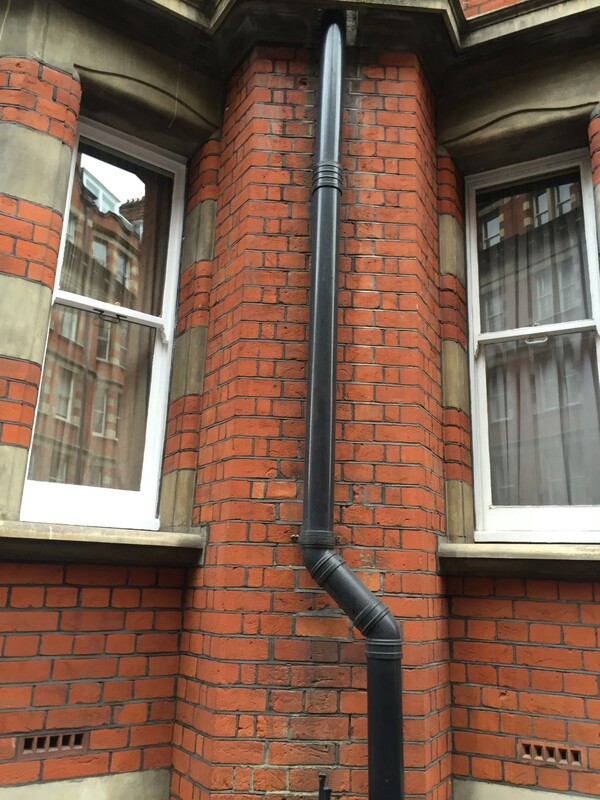 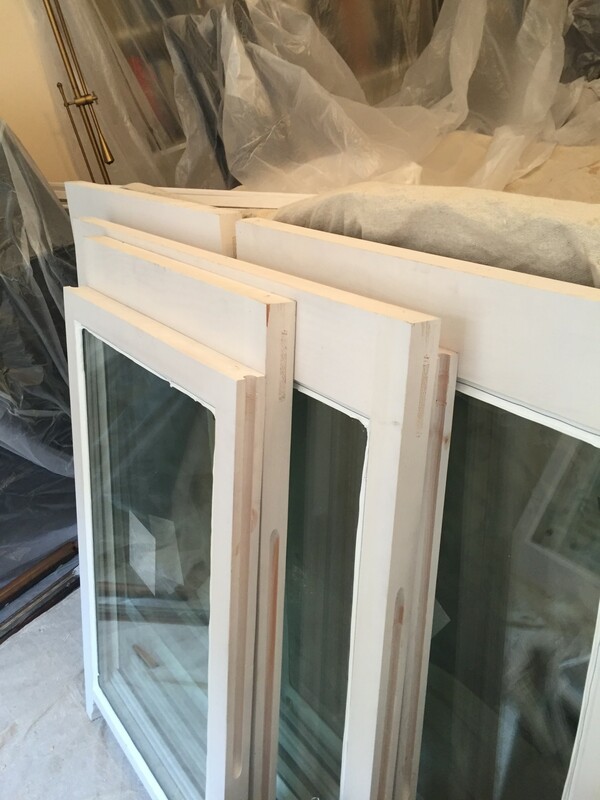 The windows were draught proofed and overhauled during the process. 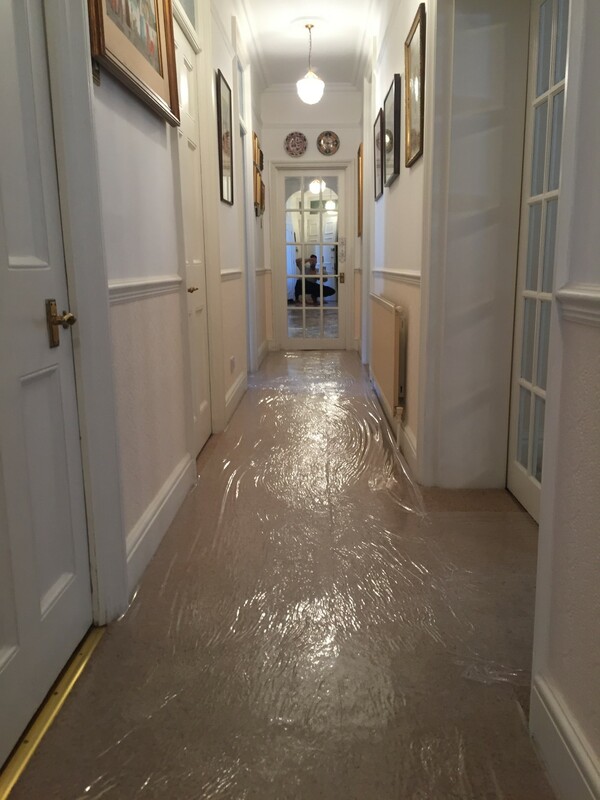 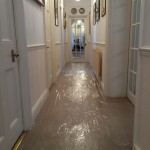 They look beautiful and the client was very happy with the end look and performance.